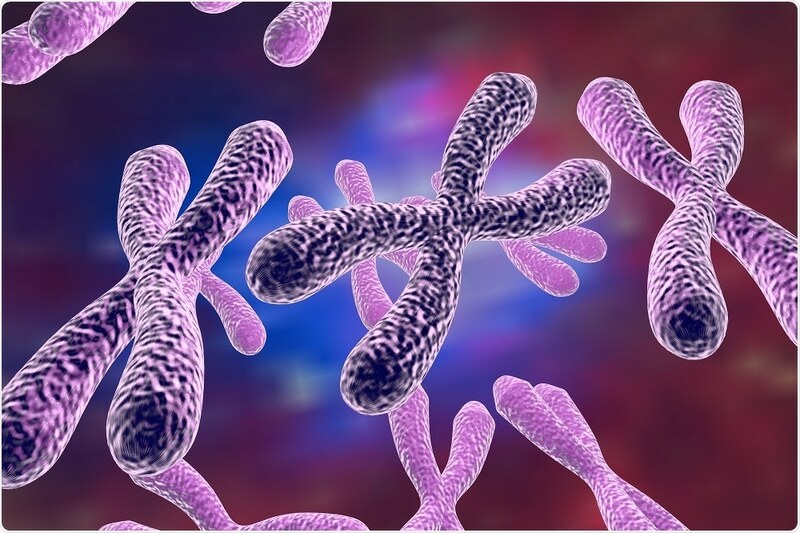 Telomerase adds short regions of DNA called telomeres to the ends of chromosomes, which prevent the loss of genetic material during cellular replication. Telomerase is inactive in most adult cells, meaning telomeres shorten during our lifetime. It is thought that the shortening of telomeres could be responsible for aging. Reactivation of telomerase can be seen in cancer, allowing cells to proliferate uncontrollably. The discovery of telomerase at UC Berkeley more than 30 years ago triggered enormous interest in the role the enzyme plays in aging and cancer and sparked efforts to manufacture drugs that can activate or block it. Although neither anti-aging or anti-cancer drugs have yet emerged, the image of the enzyme that has now been produced should kick-start the process and enable more targeted drug screening and improved drug design. One hurdle has been the difficulty in obtaining pure samples of this complex enzyme, which has an RNA backbone with six types of protein that add DNA to chromosome ends. Researchers worldwide have disagreed over whether the enzyme operates singly or as conjoined proteins, as well as how many proteins add the DNA. Without definitive answers to these questions, it has been difficult to design drugs that can target the enzyme to either destroy it and stop cancer or restart the enzyme, which may trigger rapid cell division following a bone transplant, for example. Co-senior author Kelly Nguyen says the structure, which is published in Nature, still lacks final detail, but together with the knowledge about its gene sequence, it should provide enough information for researchers to start considering potential drug targets. Collins has been trying to determine the structure ever since the first human telomerase protein was discovered in 1997 and is looking forward to discovering more about the assembly of one of the most complex enzymes in the body.